Update: 31st December 2018 - After nearly 34,000 votes we have our winners. Thanks to everyone who took part in this year's poll. On Wednesday, we published our end of year best shows of the year list, as picked by the SpoilerTV team. 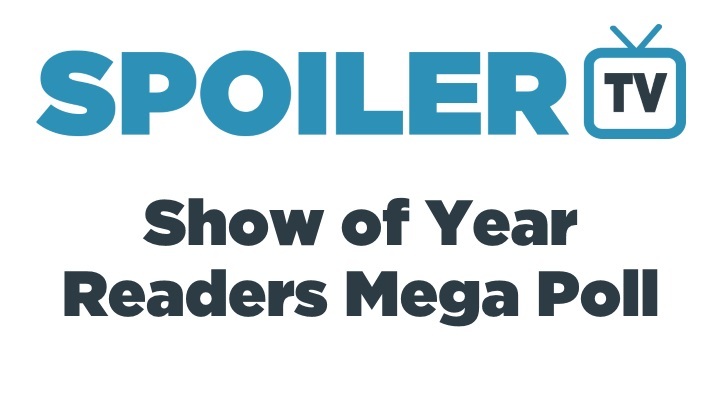 Now it's over to you to make your choices as we compile the readers top shows of the year. In the poll, 300 shows feature, and you can select a maximum of ten. There is also an "Other - Leave comment" option for any show not on the list. Vote below and be sure to leave a comment with your picks, and any shows that didn't quite make your top ten. Note: The poll will be closed on 31st December.